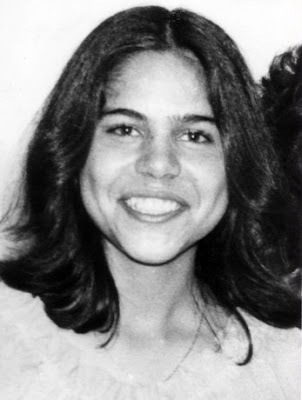 Mona Mahmudnizhad, 17, (pictured left) was one of 10 Bahá’í women executed in Shiraz on 18 June 1983. The primary charge against her: teaching Bahá’í children’s classes. With the rather sad and bizarre preoccupation in the media and among some in the Arab and Muslim world with the recent hangings of a tyrant and his henchmen, it is refreshing and inspiring to hear that a true martyr and her Baha'i sisters who shared a similar fate will be honored with a full-length motion picture called "Mona's Dream". There's a really moving website that details the story of these courageous women who died for the freedom to believe that you can view here. Warning, you will cry when you visit this website. 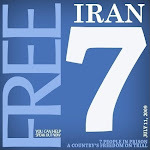 If you are unfamiliar with the history of the persecution of the Baha'is in Iran, you might want to take a look here. Also, don't forget the recent setbacks suffered by the Baha'is in Egypt and the response of the Universal House of Justice, the International Governing Council of the Baha'i Faith. "Providing spiritual education for children is a fundamental part of social development," said Rebequa Murphy, a Baha'i Counsellor. Her comments came in a talk titled "The Preservation of Human Honor," explaining how human progress will organically spring from core activities.